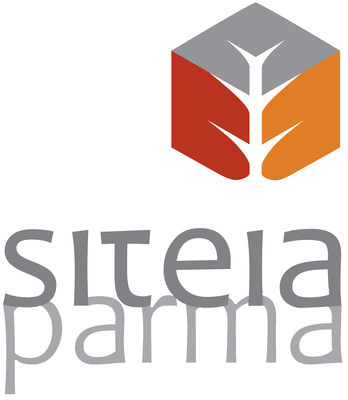 The SITEIA.PARMA group (University of Parma) is in charge of the general coordination of the research project. It also coordinates the proteomic and peptidomic study of the wheat varieties by means of simulated gastrointestinal digestion, in order to identify the varieties with low impact for celiac disease. Using the same methodology, it also evaluates the influence of agronomic techniques and the effect of formulation in the finished products on the characteristic of low impact for celiac disease. The SITEIA.PARMA group has previous specific competencies in the proteomic study of wheat varieties. Moreover, it has carried out and published studies on simulated gastrointestinal digestion for different wheat varieties, designing methods for measuring the peptides responsible for the celiac response, which are formed during digestion, showing that there is great variability between varieties. The research group based in SITEIA.PARMA includes Arnaldo Dossena, full professor of Organic chemistry, director of the Department of Food Science, an expert in chemistry of natural organic substances; Stefano Sforza, full professor of Organic chemistry, an expert in the chemistry of proteins and peptides and in simulated wheat digestion; Nelson Marmiroli, full professor of Biology, director of the Department of Bioscience and an expert in wheat proteomics; Mariolina Gulli, associate professor of agricultural genetics; Giovanna Visioli, researcher in Applied biology. Several temporary research fellows were also recruited for this project.